Need to show a friend? Free Delivery: Amsterdam, Johnstown, Gloversville, Broadalbin, Fonda, Glen, Galway, Mayfield, Scotia, Ballston Spa and everywhere in between. Delivery Fee's beyond 15 miles of Amsterdam vary on the location. 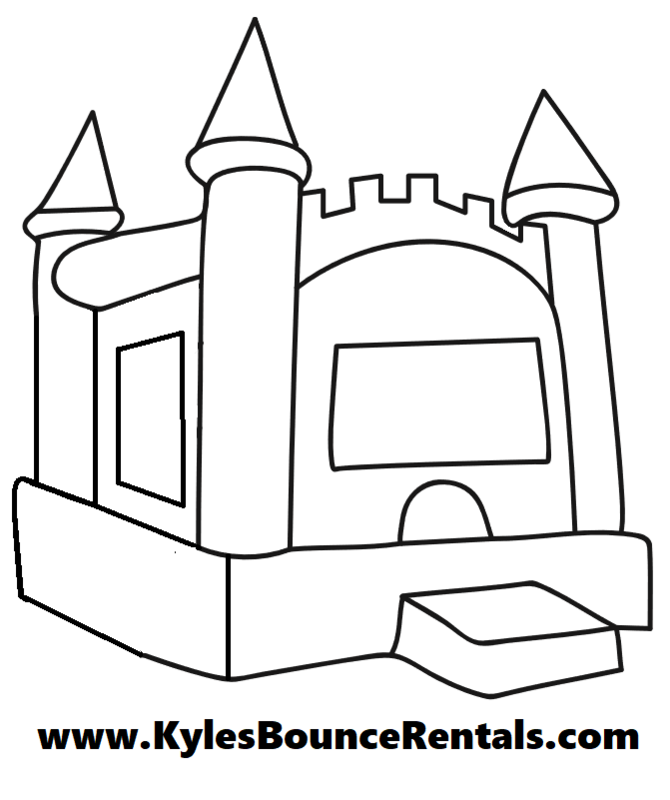 They also depend on which unit is chosen and the amount of units rented. Delivery fee's are often waived when a number of units are ordered. Generator Available for Extra Power! You do not need a generator for a regular rental. If you have access to an outlet source you are all set! For example: A Generator is used in an open field that has ZERO Power. - Take Photo w/ phone & post to Coloring Castle Comments on Page!